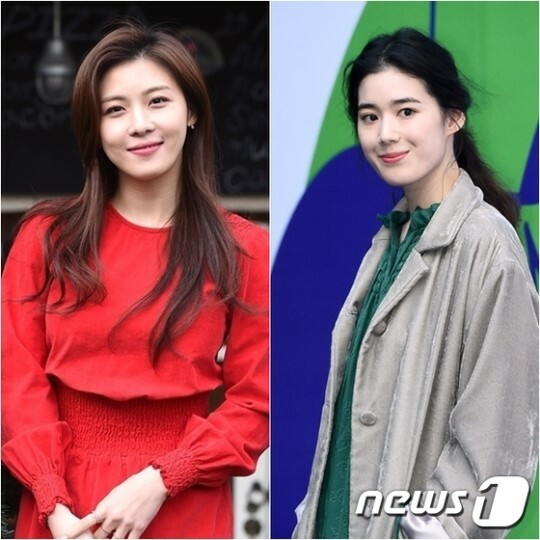 [+2069, -82] Okay for Ha Ji Won but why Jung Eun Chae ? [+1265, -57] Why is Jung Eun Chae there? 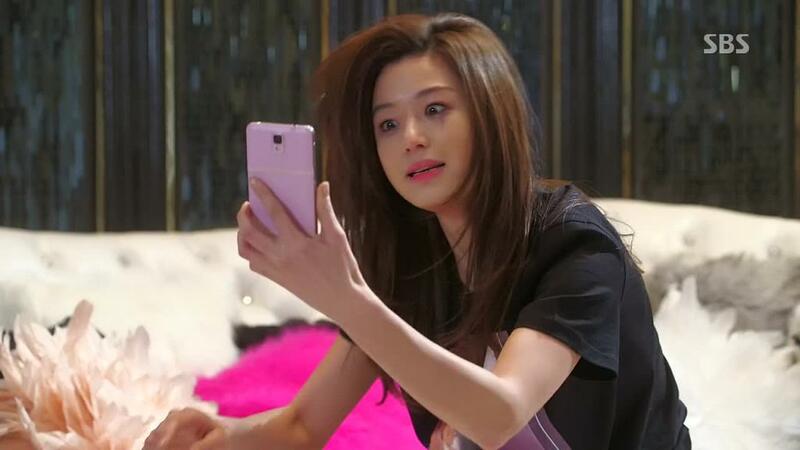 [+1049, -78] Jung Eun Chae??? Is she now on the level of Ha Ji Won? Are you serious?